An appliance repair business, without any doubt, is a money making a business that could be initiated from home as well. In order to start an appliance repair business in India, it’s necessary to brush your skills as an investor along with undergoing thorough market research that could help you understand on how does the future of an appliance repair business in India looks like. Mechanically inclined people who are willing to start their own business could think about investing in this sector. An appliance repair business, without any doubt, is a money making a business that could be initiated from home as well. In fact, the business doesn’t require a lot of manpower or staffs that eventually saves a huge amount of investment from the owner’s point of view. Another best part about starting an appliance repair business is that it doesn’t require any sort of proper certification or licensing that eventually eases up the initial operation process. But if you are willing to work with refrigerants, it becomes mandatory to obtain certain licensing that helps the business to get started. So if you are interested in establishing an appliance repair business, consider having a look at the below-mentioned pointers for emerging successful. Just being mechanically inclined doesn’t make a person successful in this business. Brushing up the skills are required and that too in the right way. The brushing process will ensure a person to handle almost all kind of home appliances. One could either consider going for specialized coaching/training classes, reading books, or watching some video tutorials in order to get familiarized with the appliances, attaining quality and effective skills. In fact, certification courses are also available in the Indian industry which can turn you as a certified technician. This could act as an advantage resulting in attracting more number of clients. 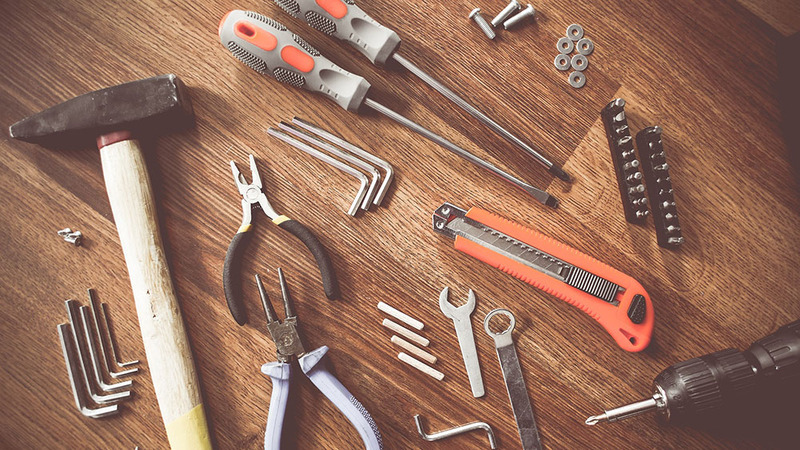 Before starting an appliance repair business, it is recommended to utilize the free marketing tools for growing the awareness of the business among the target audiences. One of the best ways is to ask people, family, and friends to promote the brand/business, asking them to spread information about the business. Moreover, the Internet has emerged as one effective tool that can help a business attain awareness in quick time. Appliance repair business owners could start posting about their services through the Internet, increasing the client base that could result in more profits. Additionally, one could launch their own website featuring information about all the services. Get complete details about the tools required in order to run an appliance repair business successfully. Once you are done with this process, purchase them and start your business services. But it’s essential to remember that tools can vary in weights and sizes which require proper attention. If tools are heavy, then you could consider arranging a small mini-van for your business. You can use it to commute from one place to another, reaching to clients along with carrying the essential tools. It is suggested to have some spare parts of the most common things that could prove handy in many situations.